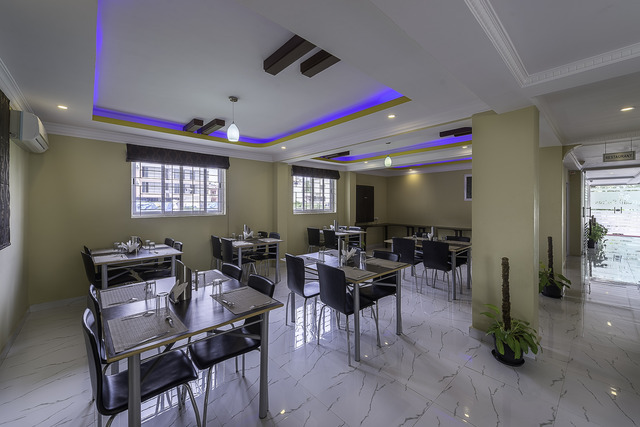 In-house restaurant with ample space. 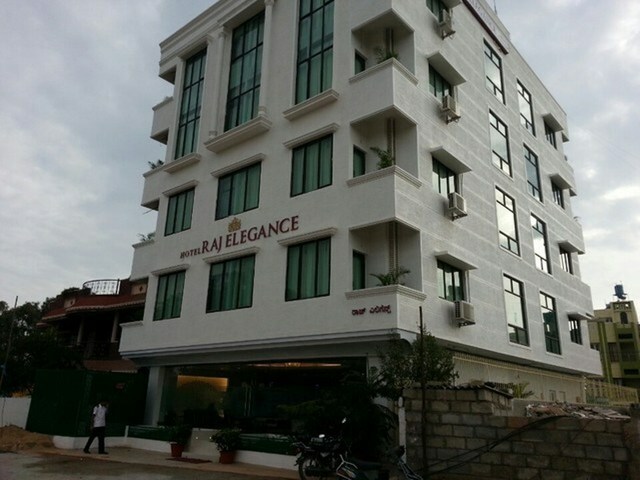 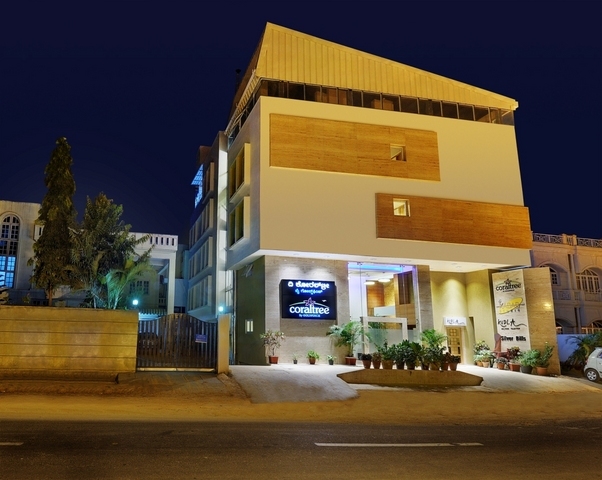 Situated close to the popular tourist hotspots of Bangalore. 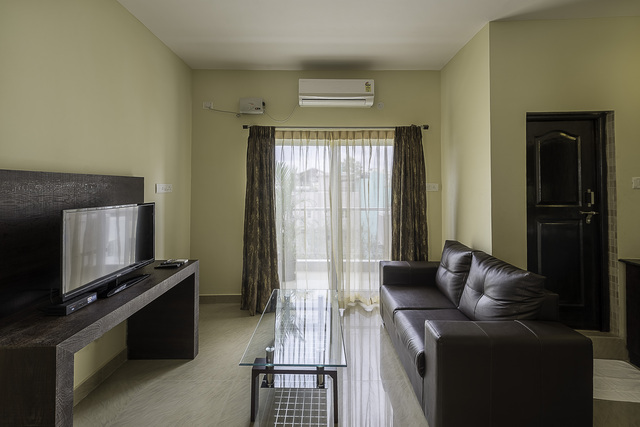 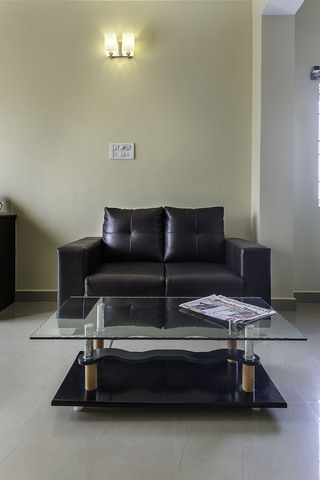 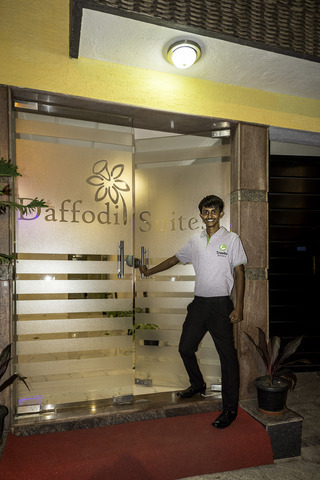 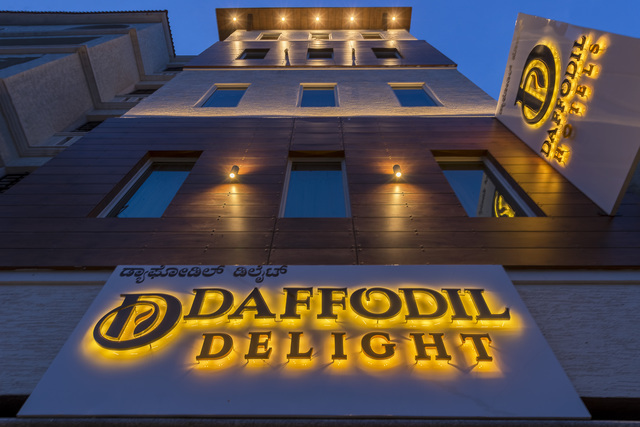 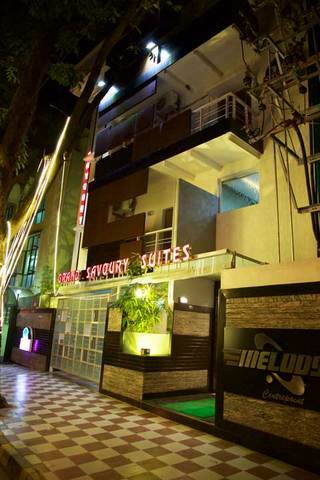 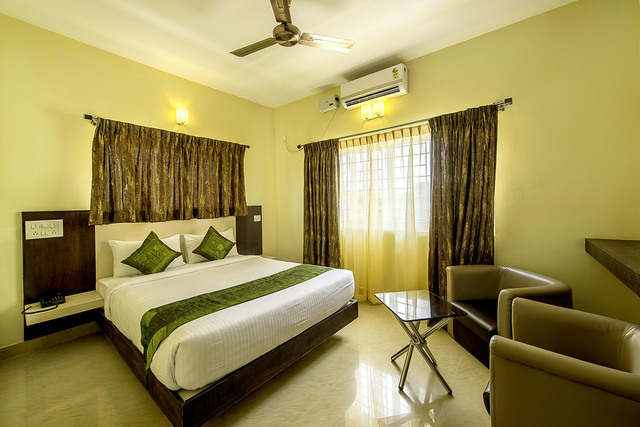 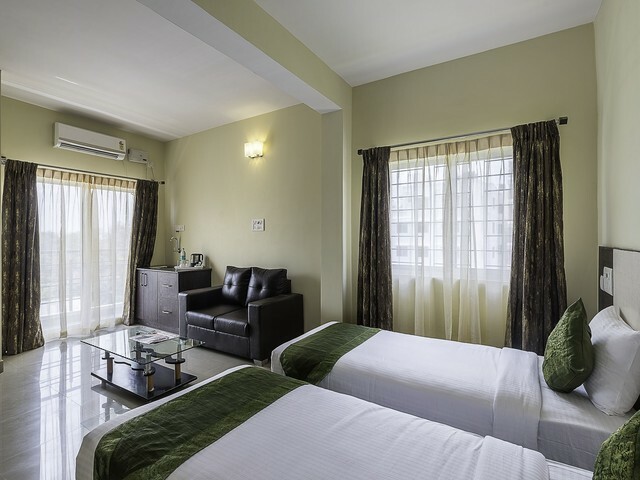 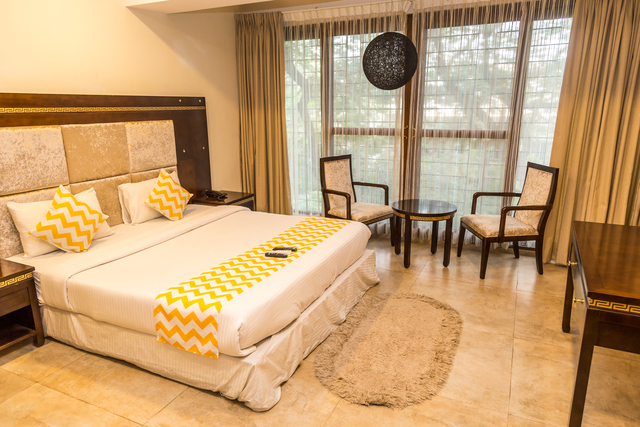 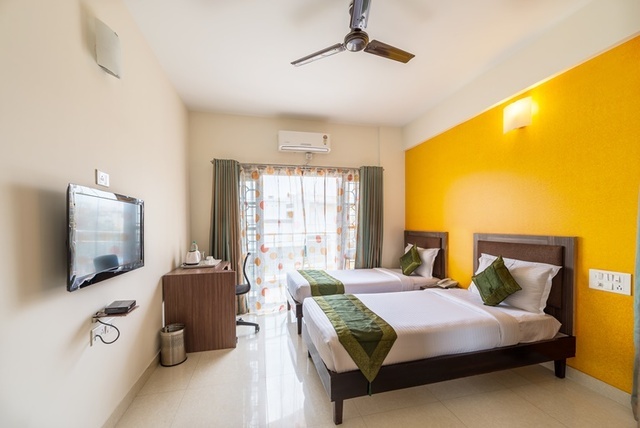 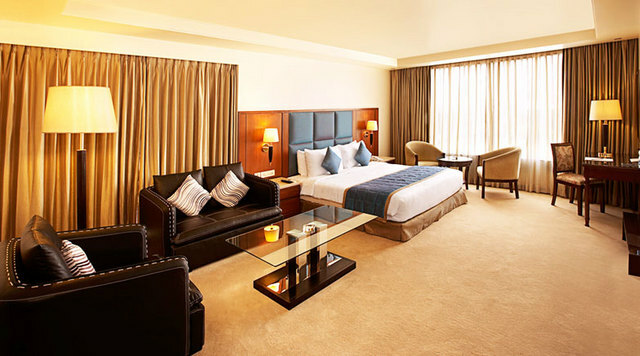 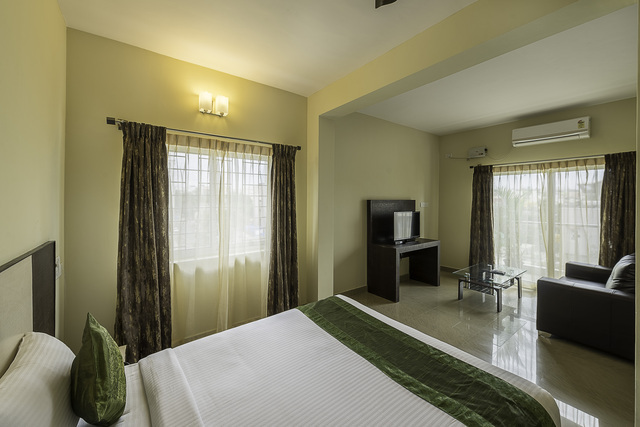 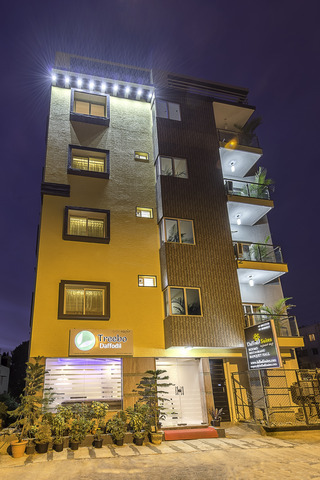 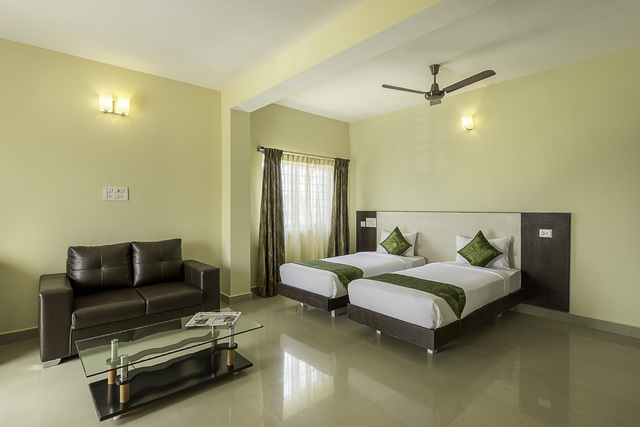 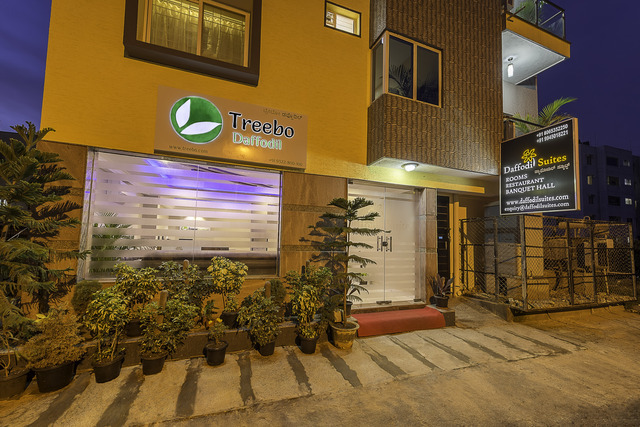 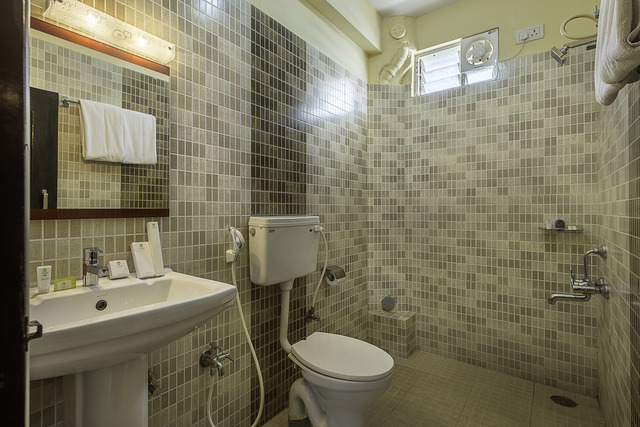 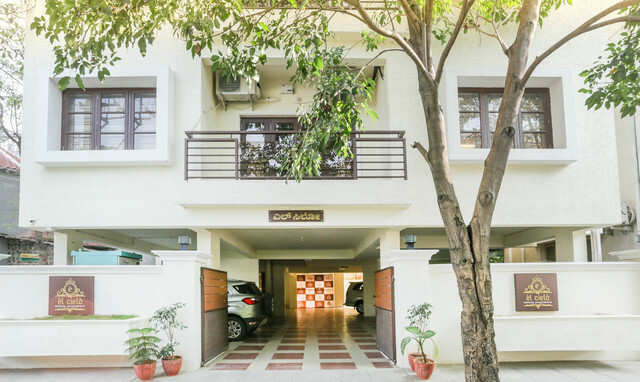 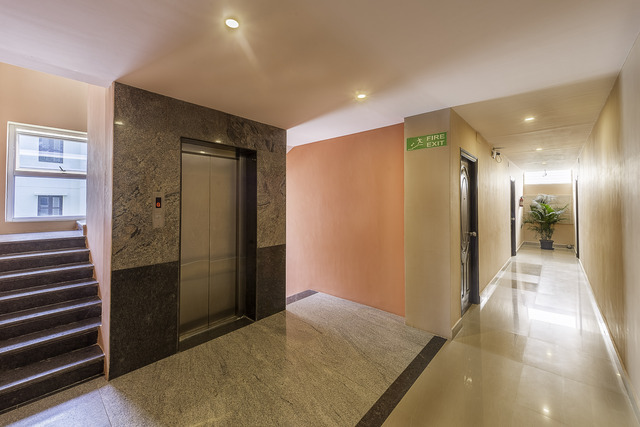 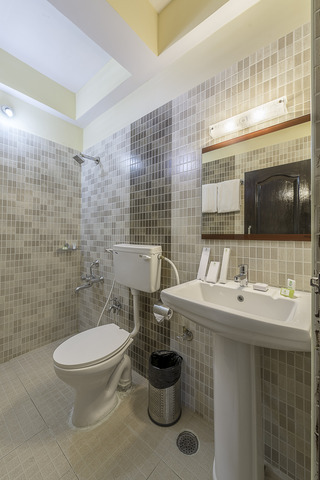 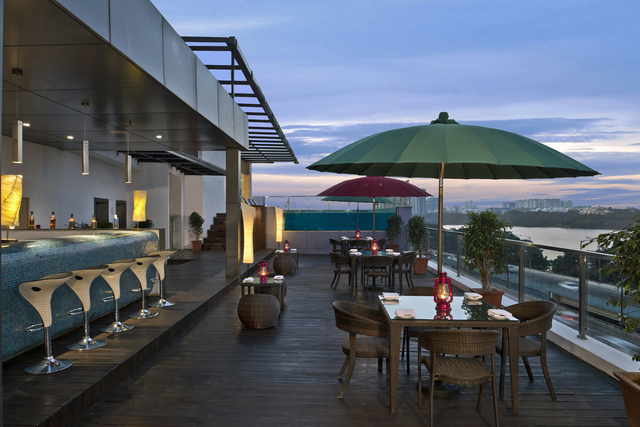 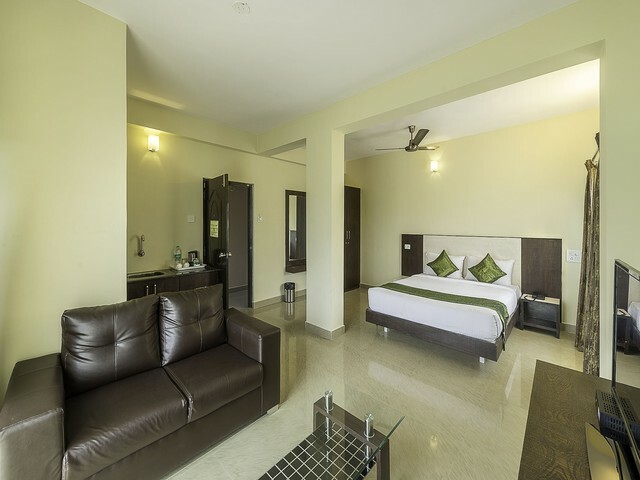 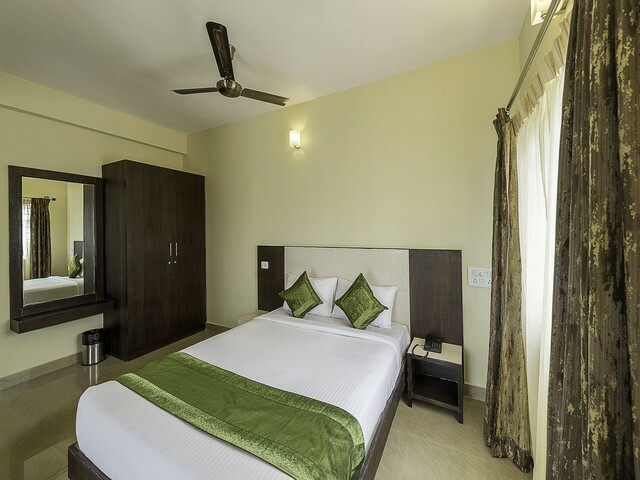 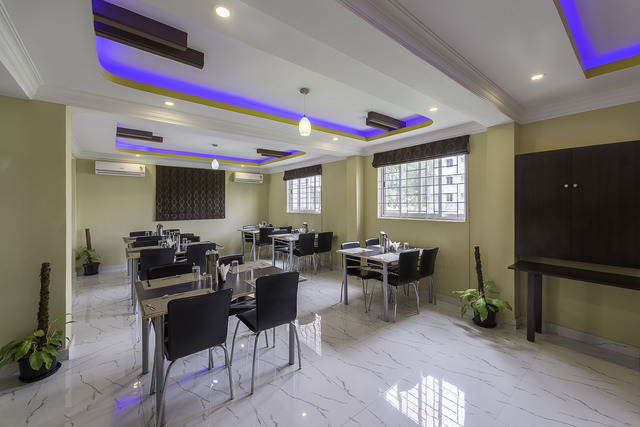 A cosy accommodation that offers easy access to the landmarks of Bangalore.